Turn your photograph into a showpiece with our archival quality canvas prints, available both flat and as a gallery wrap. Your canvas prints are coated with a UV, water, and scratch resistant spray. Canvas gallery wraps are hand-coated to protect against all contaminants and fingerprints, and feature 1 ½” solid wood stretchers. A variety of customizable hardware is available. Not all canvas prints are created equal, but our processes and systems are designed to ensure that our canvases are of the highest quality. That's why we coat our canvas prints with a specially designed museum grade varnish to protect the print from moisture, abrasion and UV damage. 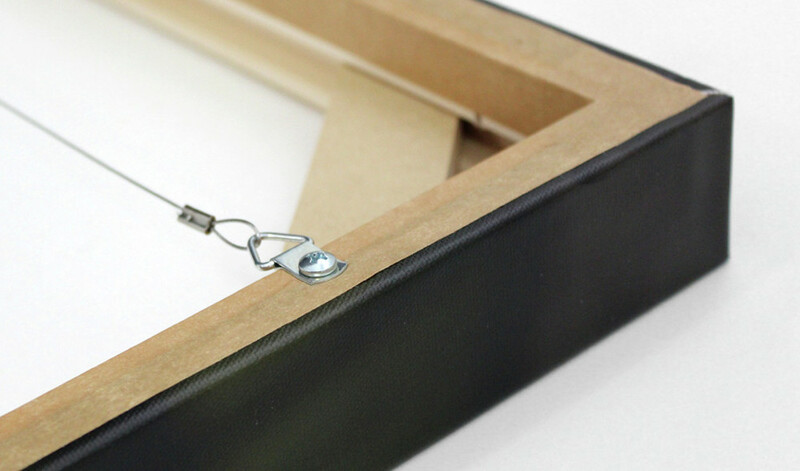 Our canvas prints are presented on a stretcher frame, with diagonal struts on the larger sizes to prevent twisting. The canvas is wrapped around the edges of the frame to create a border. You can order these borders in black, white or "image wrap" - where the outer edges of the image itself wraps around the frame.